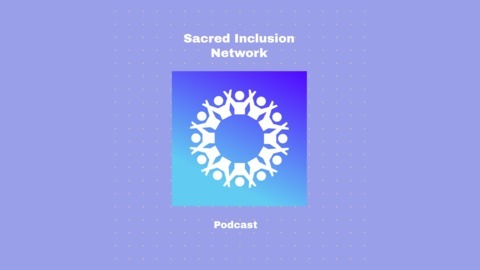 One of the founders of the improvisation and mindfulness movement talks about improvisation as a life practice, the connection between spiritual practice and improvisation. and what it means to live an improvised life. Back in 2013, Ted DesMaisons assembled a group of improvisors at a San Francisco Zen monastery to explore the many connections between spirituality and improvisation. That event helped spawn the creation of a worldwide coalition of mindfulness improvisors and an array of improv-based practices for enhancing mindfulness. 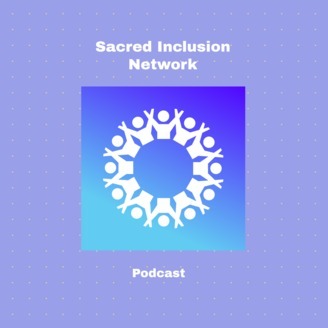 In this podcast, DesMaison explains why some people have difficulty improvising, the importance of play for both spiritual practice and improvisation, and why the appreciation of mystery is central to both. He also shares the improvised path that led him from teaching English to becoming a professional improvisor, shares his own definition of spirituality, and plays a live improv "word-at-a-time" activity. "We're improvising all the time," DesMaisons says. "Why not learn to do it well?" DesMaisons is the author of the new book, Playful Mindfulness and the founder of Anima Learning. He holds an MTS from Harvard University and an MBA from Stanford University. He's taught mindfulness with renown meditation teacher Jon Kabat-Zinn, taught and performed improvisation internationally, and studied acting and voice with Patsy Rodenburg. Provoked by this episode? Record a response!